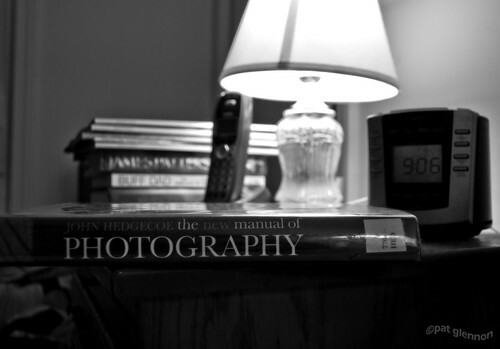 On The Nightstand (219/365 v2.0) – Annoyingly Boring? I may have ‘the eye’ for photography, I may have talent, what I don’t have is knowledge about what it is I have been doing for 585 straight days now. The New Manual of Photography might help me out with that. The little I have read has not been new information from me, but I am sure to learn something by the time I have to return it to the library.